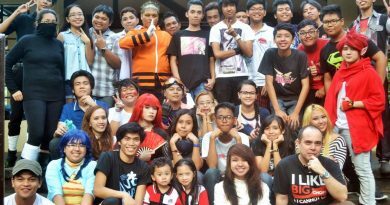 Naruto Cosplayers Philippines (NCPH) was established on October 10, 2010 (10-10-10) and throughout the years some of our comrades had fallen. They have said their final farewell and move on to the afterlife. This simple post is a simple tribute to some of the NCPH Fallen Shinobis. 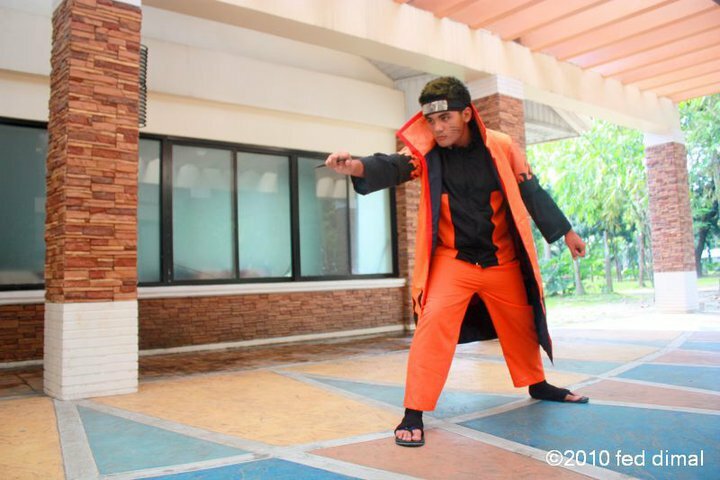 Our first ever cosplayer of Naruto. He is 15 years old when he joined NCPH and in fact was one of the first members of the group which we formerly called as Chikara No Ai. He was even part of our only group cosplay competition entry during UP AME Track 10. Yence, was found dead March 6, 2018 along Pasig River, he was 22 years old. 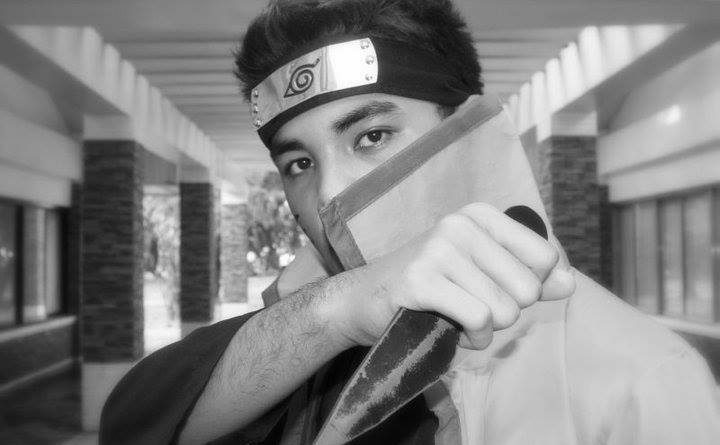 One of the pioneers and also a Hokage for NCPH Bulacan Chapter, John Bolo will always be remembered for his jokes and jolly personality. 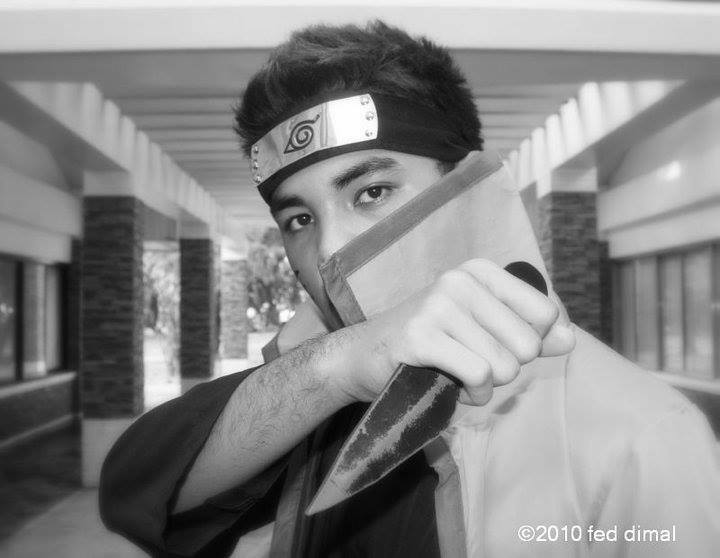 This tall and thin young man use to cosplay Hidan and he was good at it. He was instrumental in NCPH’s event in SM City Marilao and also in maintaining the friendship of the Bulacan Chapter. John Bolo suffered one of the cruelest of deaths, being found murdered brutally due to love. Marisol was another jolly fellow of NCPH. She is always present in most of our events along with her son Allen. 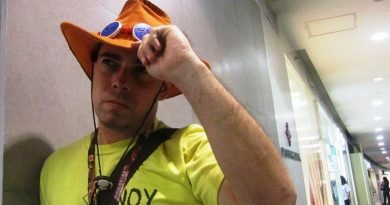 He commonly cosplays Sailormoon and also Bulma. Whenever she cosplays Bulma for sure Master Pogi (Mr. Satan) will be there. She succumbs to illness and decided to rest all of a sudden. 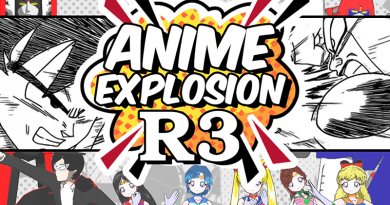 It was a shocking news for all of us back then. 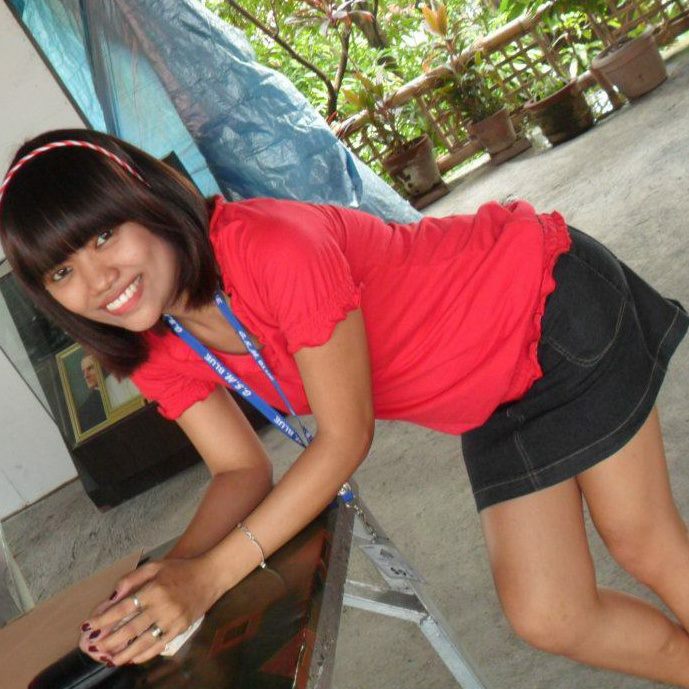 He was a neophyte member of NCPH Bulacan Chapter in 2012. He had great plans for the group including creating more outreach and charity for Bulacan and NCPH as a whole. We were all shocked to hear the news one day that he succumbed to illness, again he was one of the youngest members of the group. Sadly, we do not have a photo of him that we can share. Our sincerest farewell and salute to all of you OUR FELLOW NCPH COMRADE AND MEMBER OF THE FAMILY!